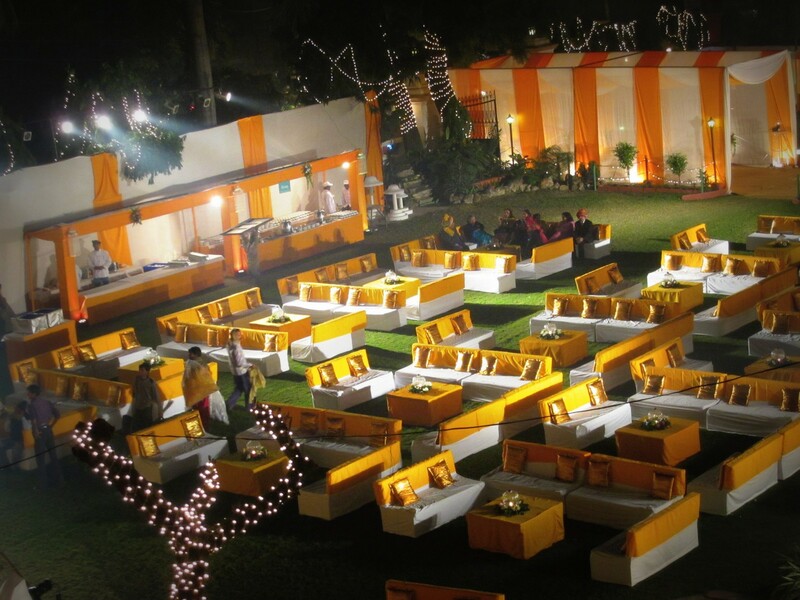 Hotel Harsh Ananda with its state-of-the art conference and banquet facilities is an ideal venue for weddings, parties, conferences, product launches, exhibitions and the like. 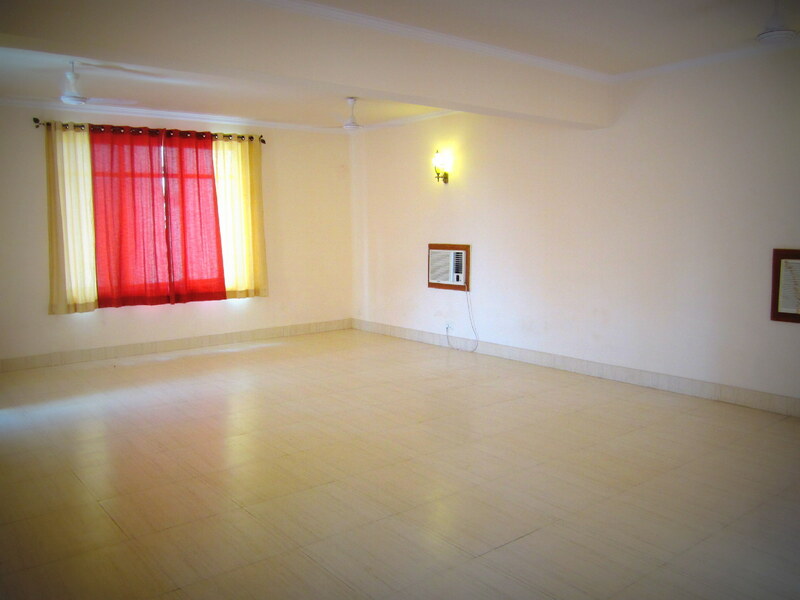 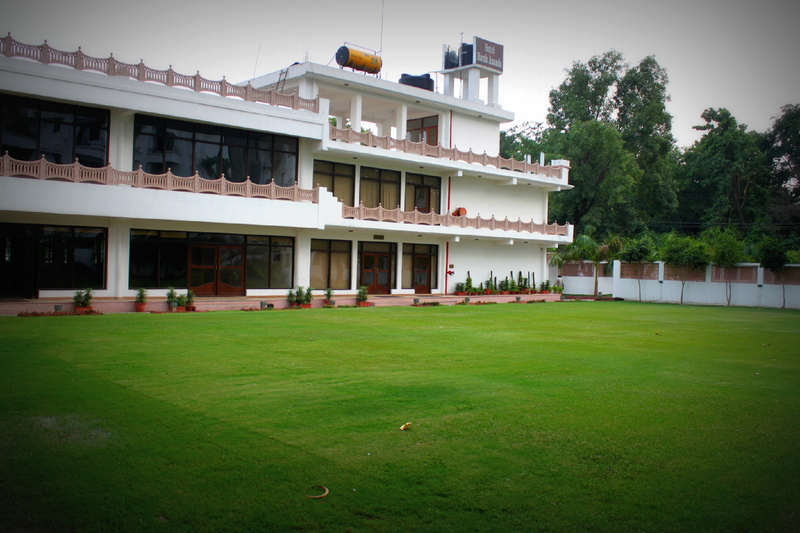 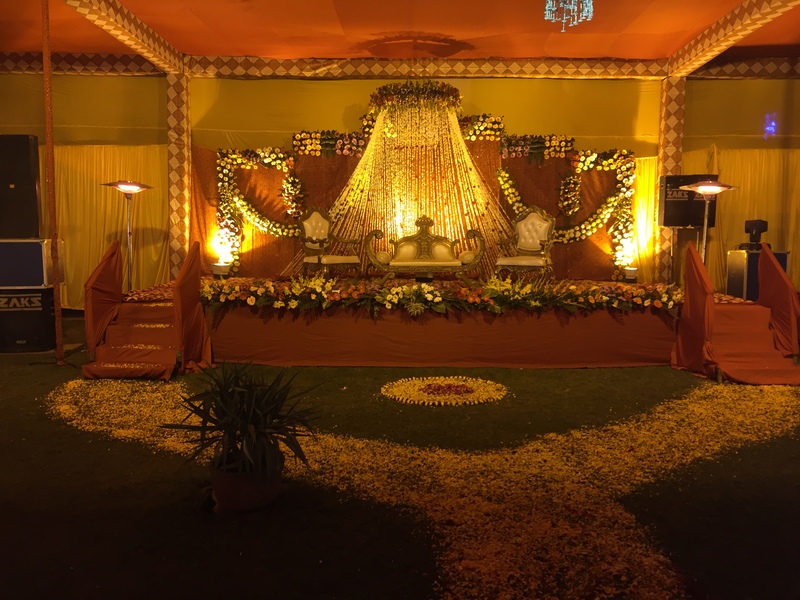 Blessed with huge gardens and banquet halls of different sizes equipped with latest in technology and luxury @ Harsh Ananda we have hosted most of talked about events, parties & weddings in the city. 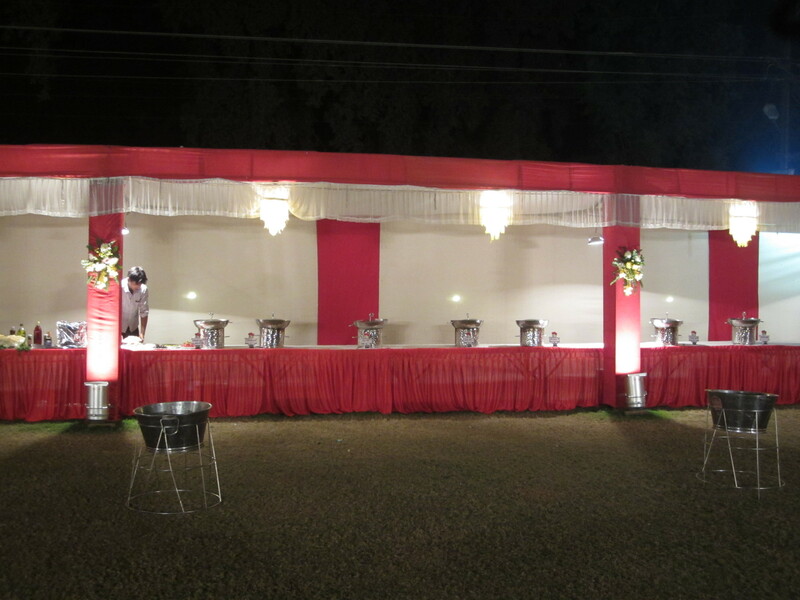 Here you are bound to be spoiled for choice of the banquet options available. 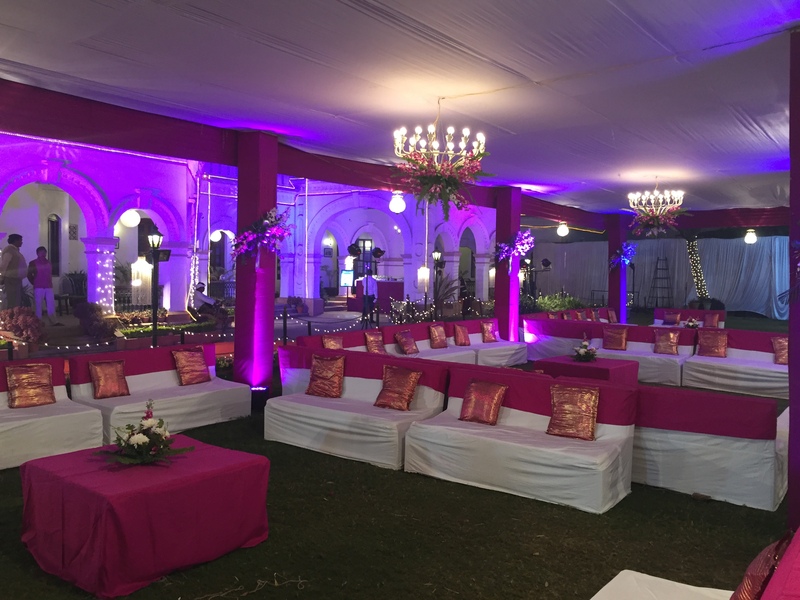 If you need help, our in-house event planners will be delighted to share all their knowledge and expertise for any event you might wish to host. 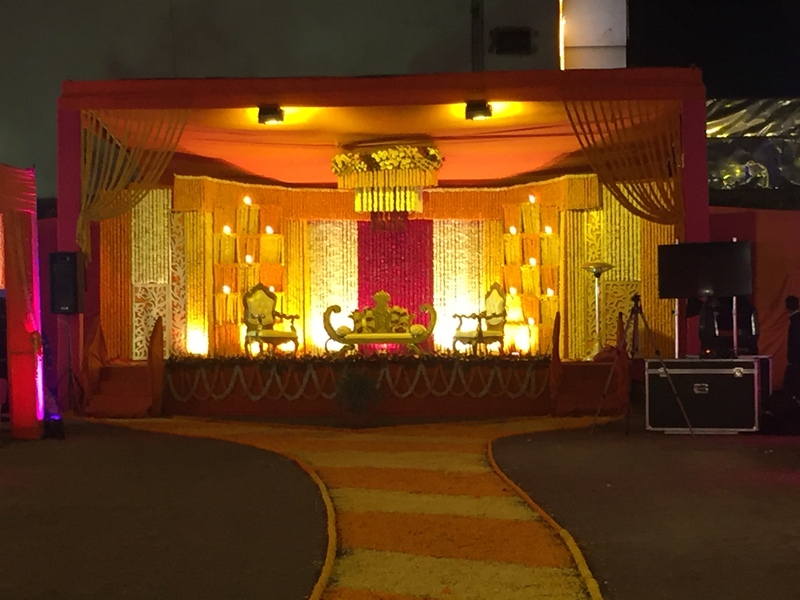 At Harsh Ananda we do not believe that one product fits all and thus we recognize the need for purely customized solutions. 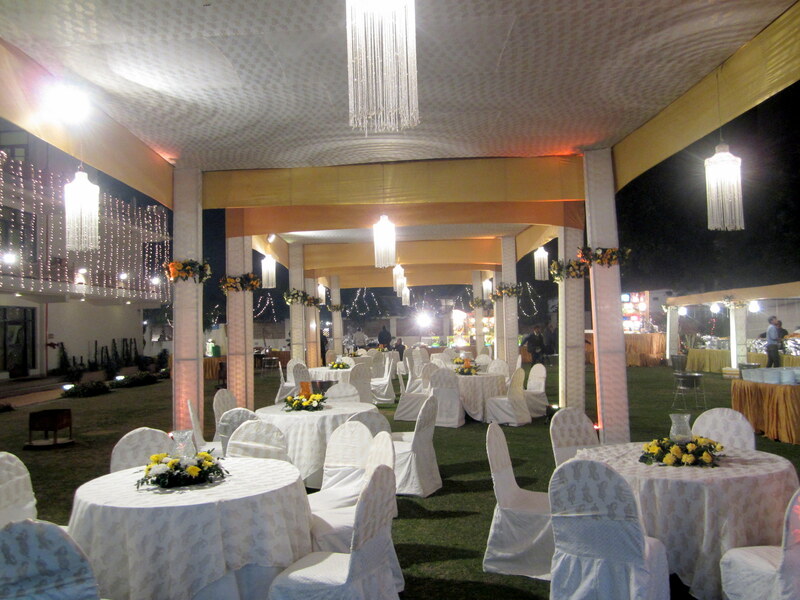 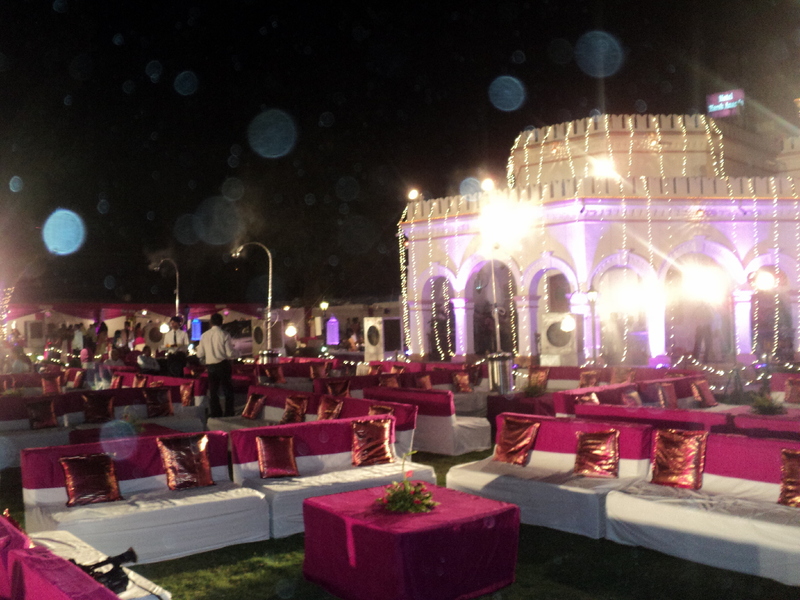 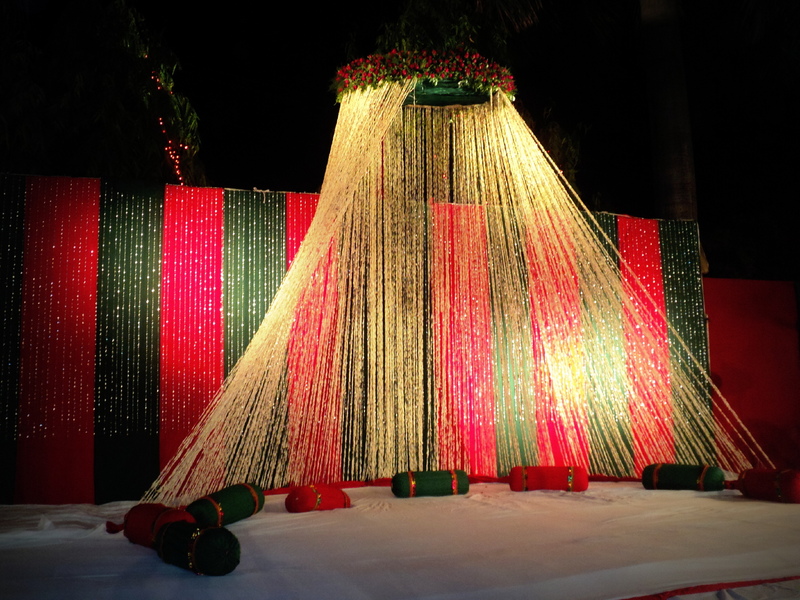 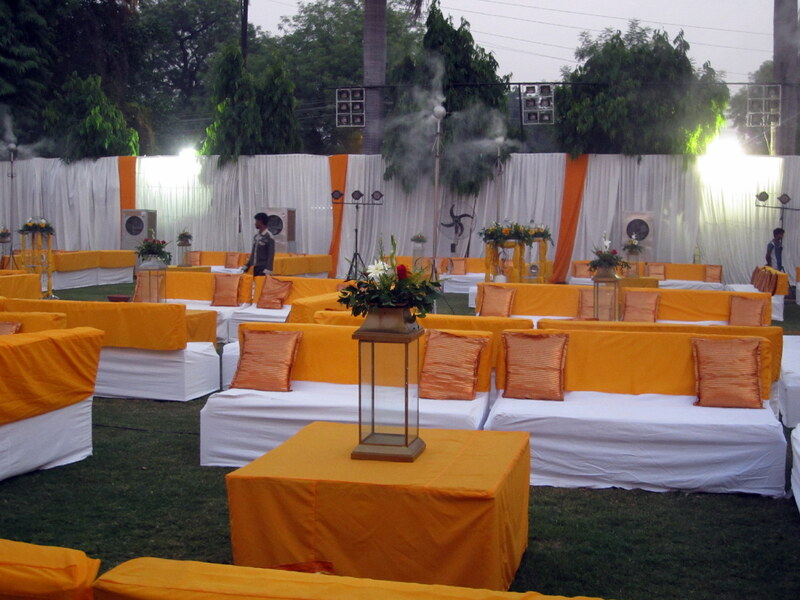 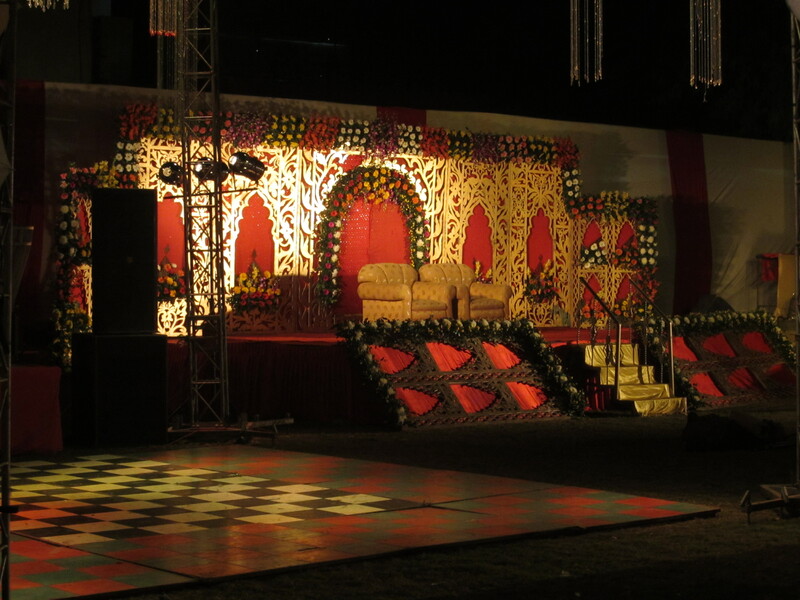 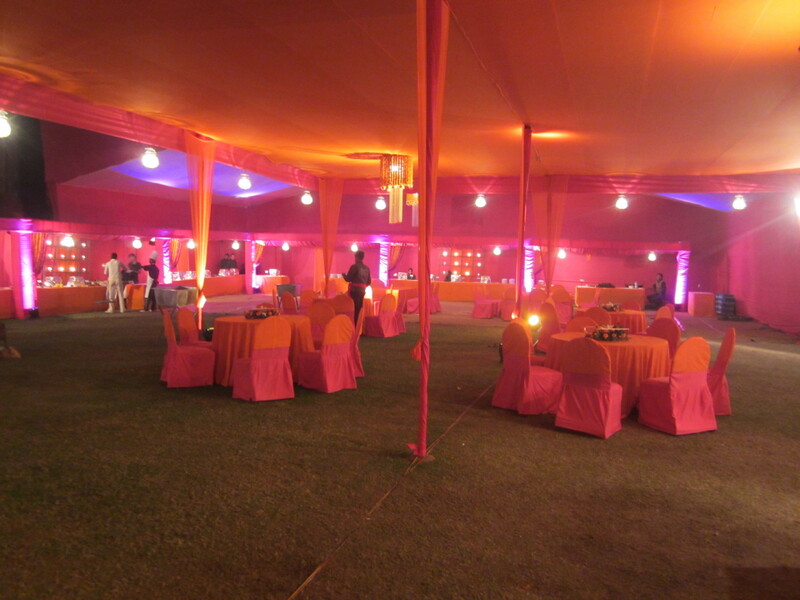 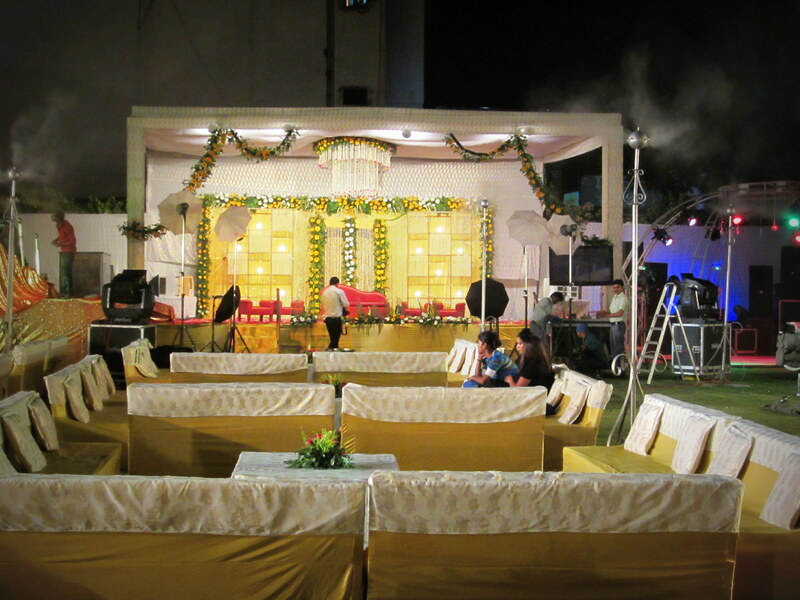 Every aspect of the event, to the minutest detail is customized to suit the client’s need and preference. 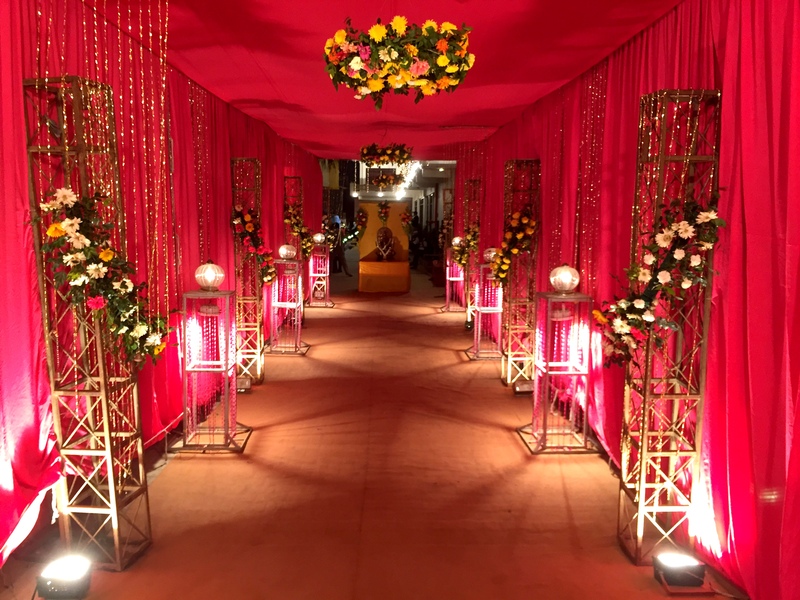 Whether it be a birthday party, a formal conference, a glitzy fashion event or an intimate cocktail party, we have it all covered. 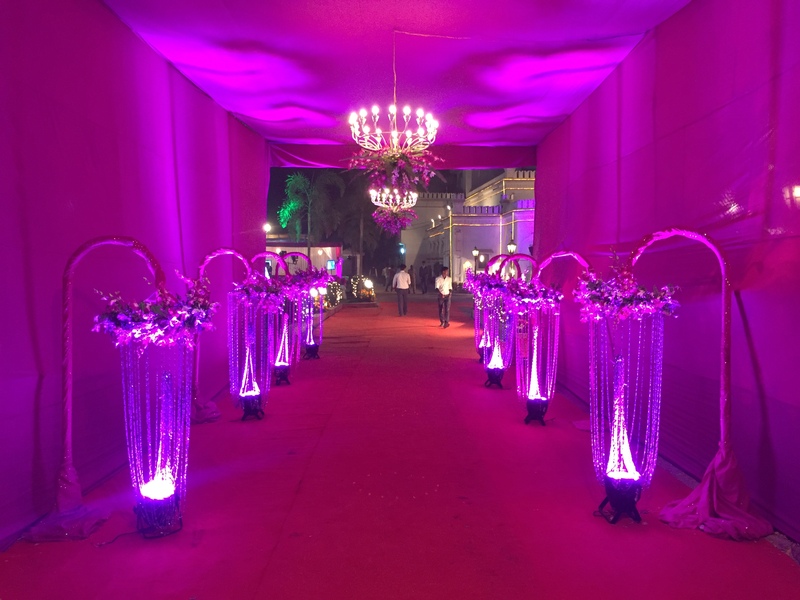 We hold meetings with clients to understand their preference then brain storm to come up with something unique and brilliant both in décor as well as the cuisine. 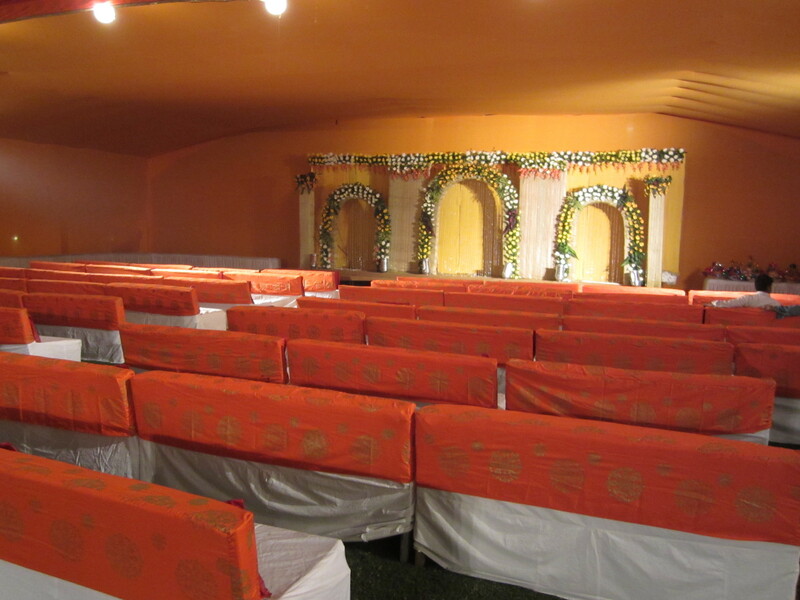 Be it a product launch, an annual meeting, business conference or a professional meet, we at Harsh Ananda endeavor to give the very best in terms of your preferred seating arrangement, audio visuals and lastly topped up with great food and service.